Help us deliver only the content you desire. Select the categories you'd like to follow and we'll use your personal preferences to deliver relevant content into your inbox. Members receive exclusive access to members-only content, free access to software tools, invitations to in-person and virtual events, discounts on conferences, and sneak peeks at new tools and emerging technologies. If you are unemployed, enter the title that best describes the job you desire. 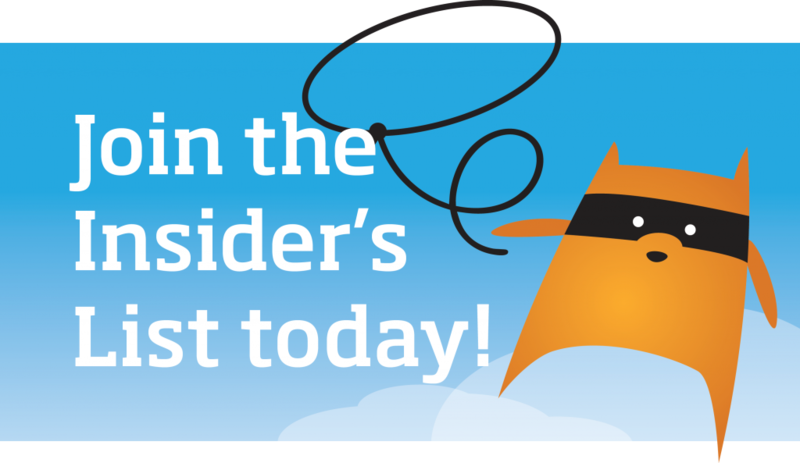 Create a username to login to your Insider's List account. Check the topics you're interested in so we can deliver the right content to you. You must select at least one category. What topics (not listed above) would you like us to cover? Would you like to receive a copy of the 2018 Technical Communication Benchmarking Survey? If you experience difficulties registering, or if you have a question or a concern you'd like us to address, contact us. We're happy to help.